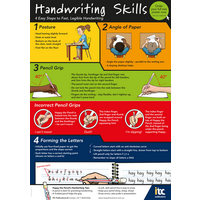 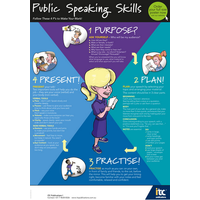 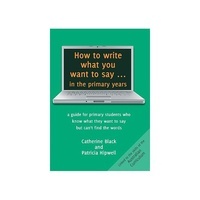 How to write what you want to say ... in the primary years: a guide for primary students who know what they want to say but can’t find the words provides parents, teachers and young writers with a tool for improving writing. 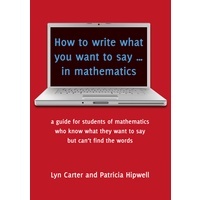 It is suitable for Years 2 to 6. Catherine Black wrote the examples for this book getting some of her ideas from her son William's day to day schooling. 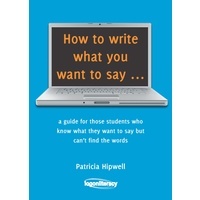 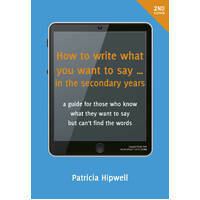 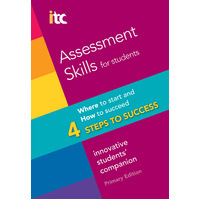 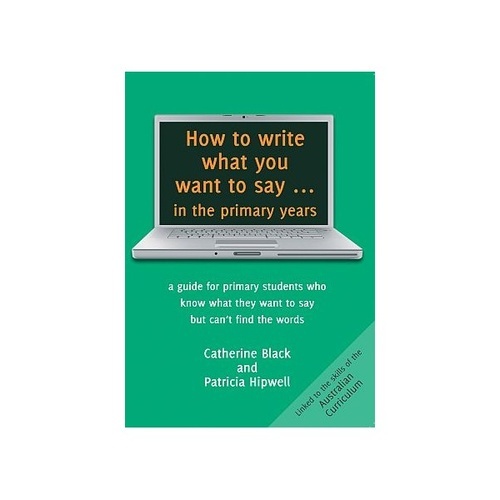 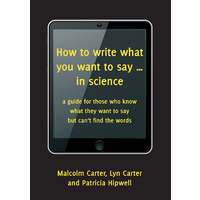 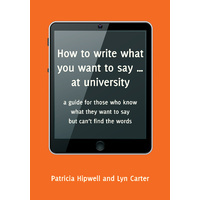 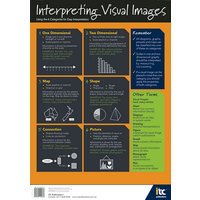 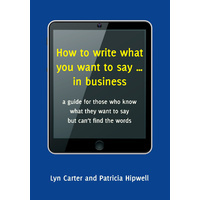 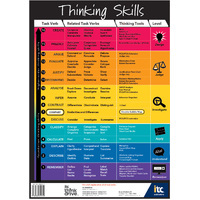 How to write what you want to say ... in the primary years is slightly different from the previous two books in that this one contains graphic organisers and prompt questions to help students organise their thoughts for their writing.